By Xah Lee. Date: 2019-02-03 . Last updated: 2019-02-07 . 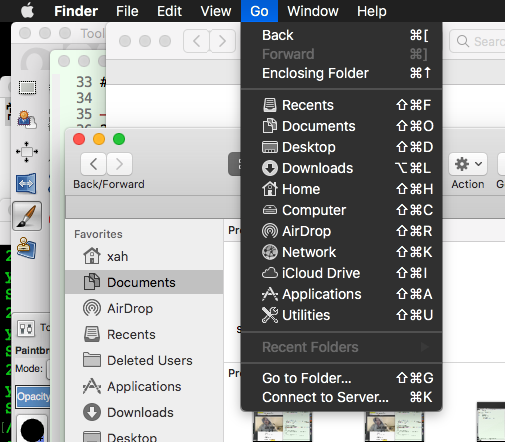 Here's how to send file from Microsoft Windows 10 to Mac. On Windows, turn on file sharing and network discovery. In control panel. on Windows, click the folder you want to share, right click, select properties. Select advanced sharing. Check Share.